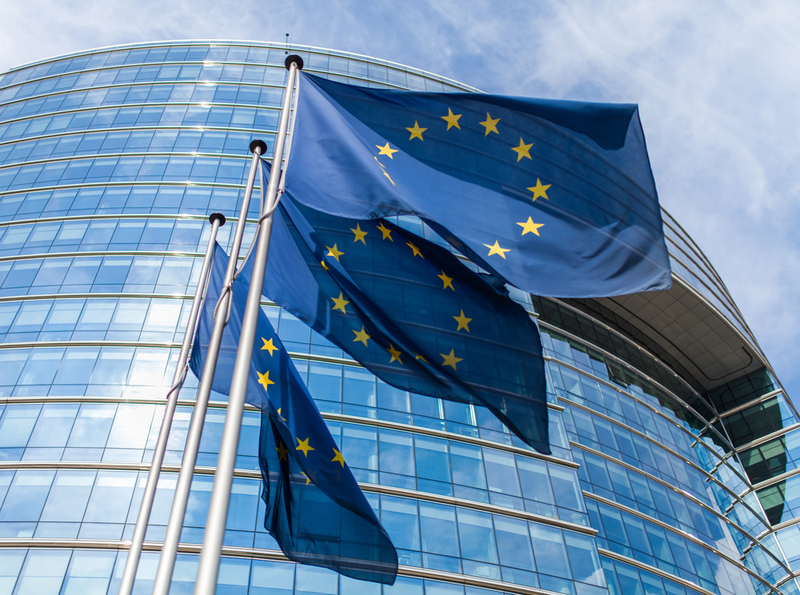 The European Commission has revised its growth forecasts for 2019 and has cut its Dutch forecast from 2.4% to 1.7%. ‘All EU countries are expected to continue to grow in 2019, which means more jobs and prosperity. Yet our forecast is revised downwards, in particular for the largest euro area economies,’ vice president Valdis Dombrovskis said in a statement. The eurozone economy as a whole will now grow 1.3%, compared with 1.9% forecast last autumn. Trade tensions, the slowdown in emerging markets such as China, concerns about debt and the possibility of a disruptive Brexit are among the external factors leading to the revisions, Dombrovskis said. Germany and Italy’s forecasts were also given a ‘sizeable’ downward revision, the Commission said. Brussels’ revision is in line with similar forecasts made by Dutch economists.